Sounds like you really like this book. I would love to check out the book thank you for telling me about it. I have never read any parenting book before. Although, I love that parents have options. You're right parenting is definitely one tough job so it's good to enlighten yourself sometimes and read books such as this. Thanks for the review, it sounds really helpful. I love books that are easy reads but filled chock with information. This sounds like one I would love to pick up and read. 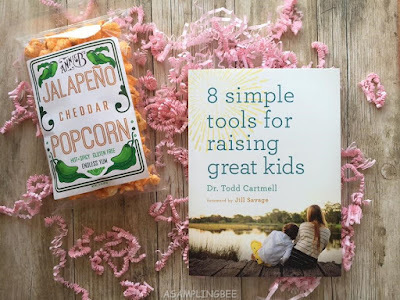 The more help I can get in the parenting department, the better for me and my kids. Parenting is so, so hard and I'm always looking for positive "were in this together" type reads. 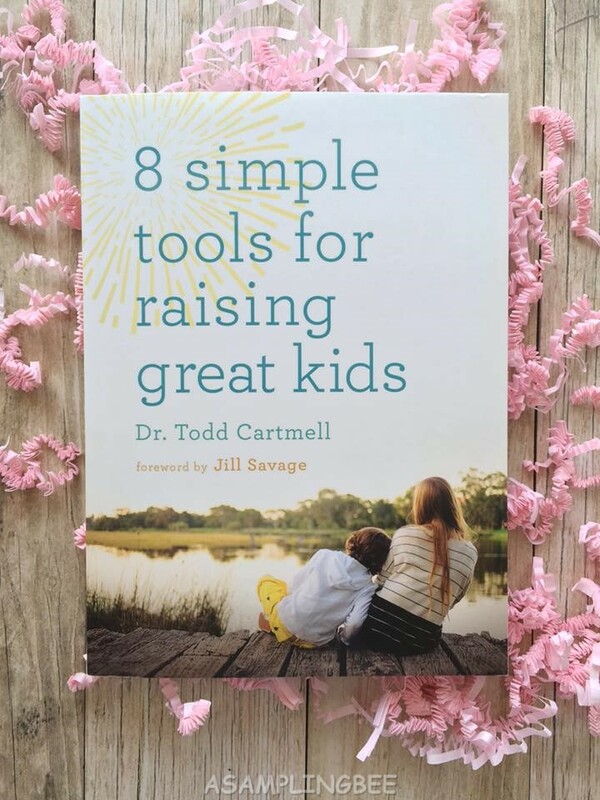 This could be a great book to keep referencing as your kids grow up. I know I needed advice from time to time! Thanks for recommending this book. It actually sounds like a good book to read. Parenting is hard and I love to gather all the information and tips I can to help be better at my most important job. Parenting can definitely be hard. I will have to check out this tips and advice in this book. Thanks. It's always nice to have a good resource to turn to. Parenting can be tough sometimes. The struggle of parenting is real but at the same time it's fun and great. Thanks for the tips! Parenting is such guess work sometimes. Having a nurturing home environment is so important in raising healthy and happy children. It is always nice to have books like this to help us realize that we are not alone in the parenting world.